Some time ago we reviewed Ship of Theseus, a remix album based on The Hayling Island Sessions, released by Oxford, UK band Listing Ships. Today, we take a look at the original material and the curious story behind its inception. 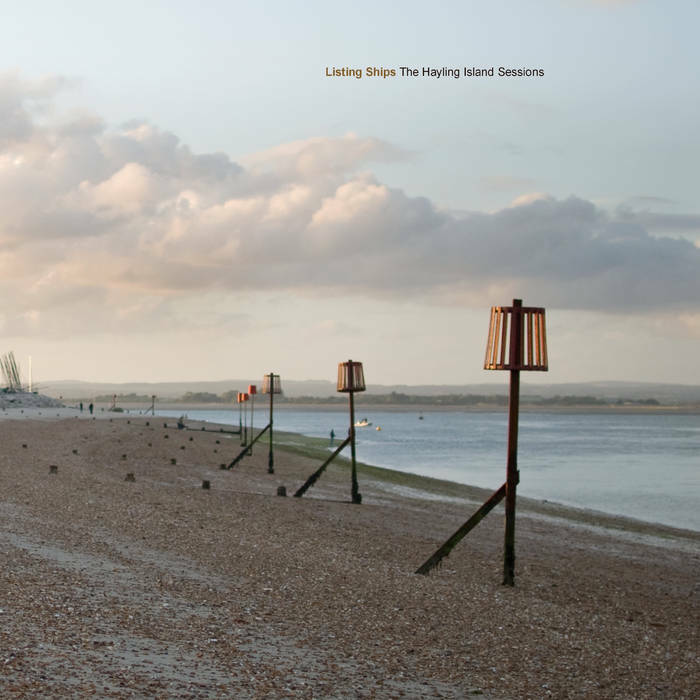 Just like their previous release, The Flat Holm Island Sessions, the record that occupies us was created during a trip to – you guessed it – Hayling Island. Despite not coming with its own ‘message in a bottle’ packaging, Hayling Island provides the same Krautrock-like exploration that characterizes the band. Similar to the seas’ behavior, the instrumental outfit manages to craft magical moments with soothing, calm melodies before exploding into violent, unpredictable fits going at breakneck speed. Opener Alba Adriatica is a good example of this duality, mixing light string sections with distorted guitars and a powerful bassline. Then Venice Sank stands tall as the album’s towering highlight with a fast, relentless drum – bass combo accompanied by expert guitar play. One of the remixes of this track, Then Vangelis Sank, also provides the best tune in the aforementioned remix compilation, if you’re interested in that sort of ordeal. The album feels tremendously well-balanced with its seven original tracks. American Steam Company and Equus Ager showcase the most melancholic face of Listing Ships while also featuring some of the few electronic sounds of the record. The album closes with a couple of remixes, out of which Karhide Bass’ rendition of 100 Gun Ship is particularly noteworthy with its fresh take on the track bringing in acid electronic beats and masterful, fast-paced editing. For what it’s worth, Listing Ships’ trip to Hayling Island has proven quite a success judging by the music on display here. Enjoy the free download, don’t forget to comment and rock on. Favorite Tracks: Then Venice Sank, Baychimo, American Steam Company, Alba Adriatica.